Hey guys! In this review, I take a look at Better Fonts for iPhone and iPod touch. 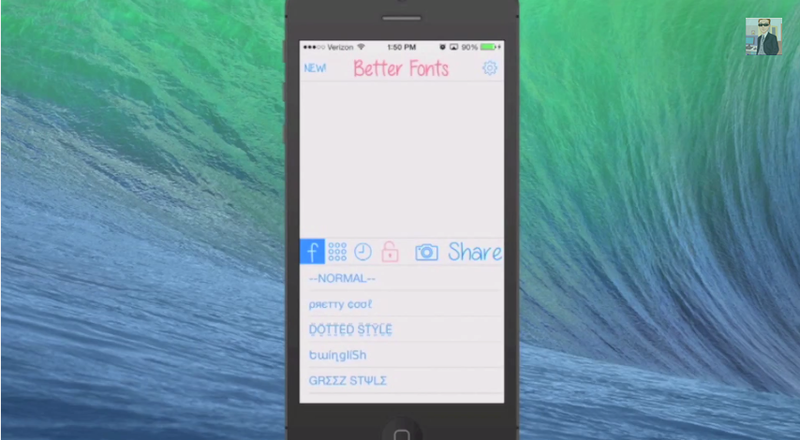 This app allows you to send texts to people with cool-looking fonts! It’s free so check it out!